When I have a little time then I look forward to listening to your Waterstone’s talk. What I can say is that I am about 100 pages into The Mariner and I am enjoying it very much indeed. I bought my copy at Waterstone’s in Birmingham and, to my delight, when I mentioned to a young woman at the front desk there what I was looking for she was able to take me straight to the place on the shelves (just by the front door) where the book was. I do wish you every success with The Mariner not just because I am pleased when a good writer earns a few bob (which I am!) but also because you are bringing Coleridge to a new readership at a time when western culture is in crisis and the church seems obsessed with its own survival instead of the survival of the humanity for whom Christ died. 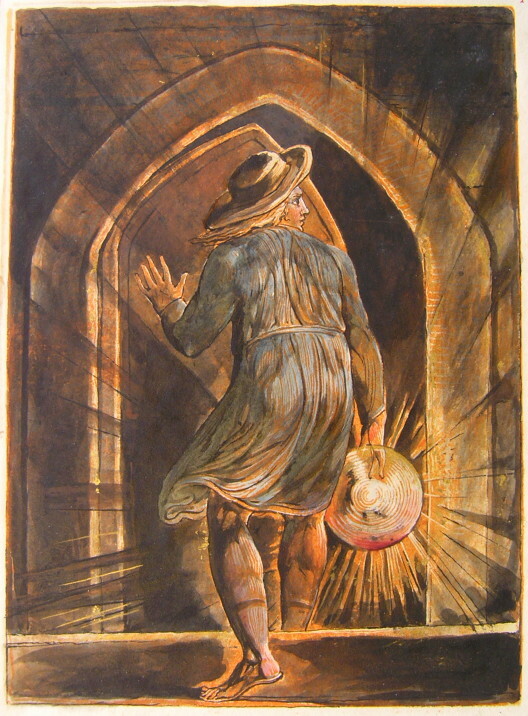 And a PS, I am delighted too at the thought of an imaginary conversation between Coleridge and Blake. 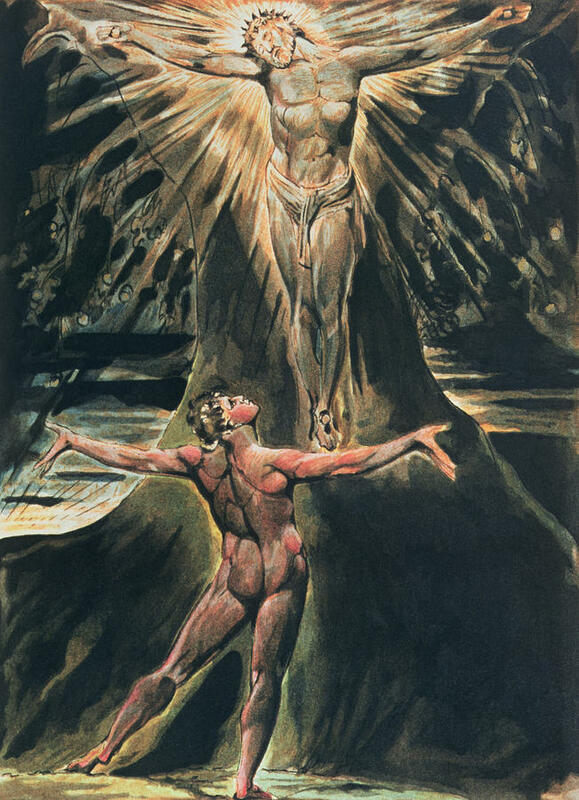 I must share it with someone I know who wrote his doctoral thesis on Blake but eventually left academia for finance because he could not earn enough money to feed his family. I often think of him and feel that what you are doing might bring him some encouragement. Many thanks Stephen so glad you are enjoying Mariner and that the young woman knew where to find it! Maybe she will read it too.